We are back with a scrub from Florida. There are various conditions available, from project to camp-ready Vanagons. Check out more details in the update summary below. 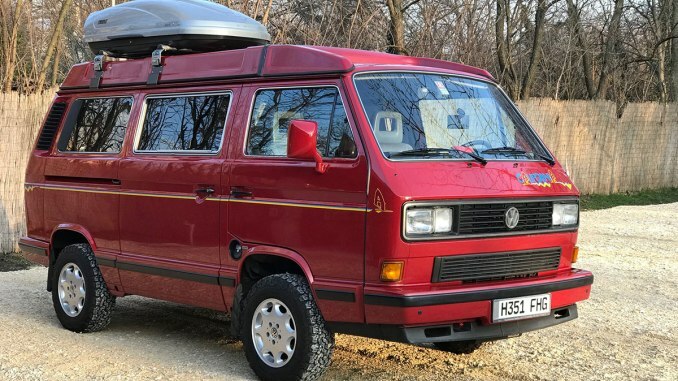 Also in case you missed it, there is a really clean 1990 Westfalia California For Sale in London, UK. Check out links to that rig below. 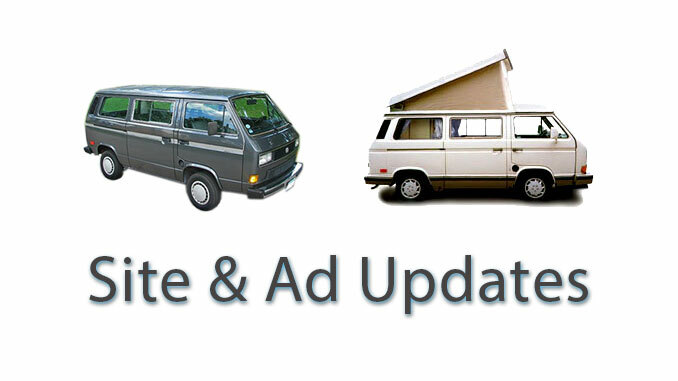 As a reminder, we have merged the social media accounts for all our VW Camper sites into our VW Bus Camper profile. Check out those links below and follow us for updates on Vanagons, Bay Window Buses and Eurovan Campers. 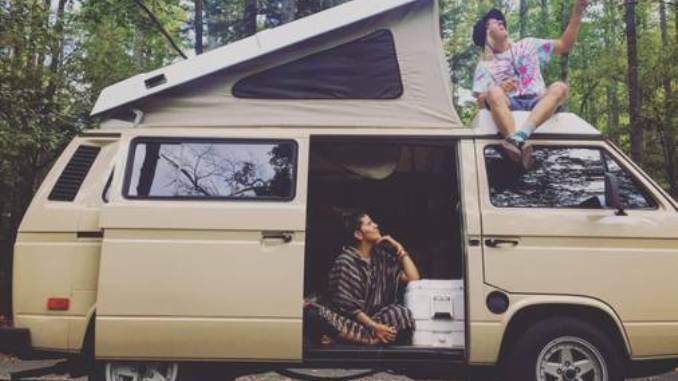 As a reminder you may want to check out VWBusCamper.com, for earlier model VW Bus Campers. Check out a favorite from our recent update and the Featured Seller listing below that. See all our recent ads by going to our Home Page and using any of the navigation tools.